Plumbing, Heating, AC, Electrical Service Business: Do You Need a Mobile Solution? The continued march of technology has given us access to information in the palm of our hands. We can find any business, service, or product information on our cellphones. We went from "bricks that could only make calls to cellphones that easily fit into our shirt or pants pocket and allow us to open the internet or so to say everything in the world. It's not just us as business people but your customers and potential customers are becoming more and more dependent on their mobile technology. Although I started out by discussing cellphones, that mobile technology includes tablets and phablets. 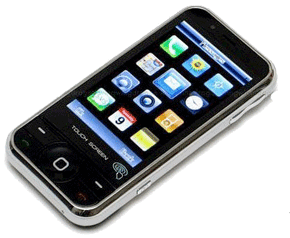 If you are not up to speed on technology a phablet is an over-size smart cellphone. The demand for desktop computers and laptop computers has dropped substantially with the power and ease of smartphones, phablets, and tablets. Website Magazine had an interesting 5 question quiz so you can understand the magnitude of use of these devices. Here is the quiz which you can take yourself. You will be amazed at the numbers. 1. What is the amount of time spent on mobile devices per day by the average U.S. consumer in 2014? 2. What percentage of worldwide Google Play revenue do Freemium apps account for? 3. In what app category do U.S. smartphone users spend the most time interacting? 4. What percentage of consumers are watching videos on their smartphones? 5. As of June 2014, how many mobile Internet users are there worldwide? So what should you do to tap into this market and assure your website is best viewed on every type of device? There are at least three choices. One is to have a responsive site which means your website display changes when your customer uses their mobile device to access it. If it is a desktop or laptop it displays the way you had it built. If it is viewed on a smartphone, phablet, or tablet it displays differently to make it much more useful for the viewer. 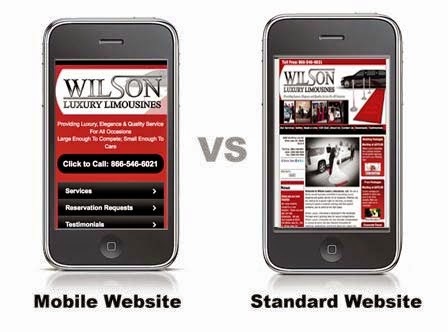 Another option is to build a totally separate design when one of these mobile devices opens your website. You could also develop an App but then the customer would need to upload your App to see your content. Probably not the first direction a contractor should select. Each of these solutions are time consuming and costly to develop but as with everything in business "It costs to attract customers". Begin to investigate the options and costs. As you put your 2015 budget together you should put this cost into it to meet this new trend. The numbers are only going to grow as more people have these devices and learn the convenience they provide.